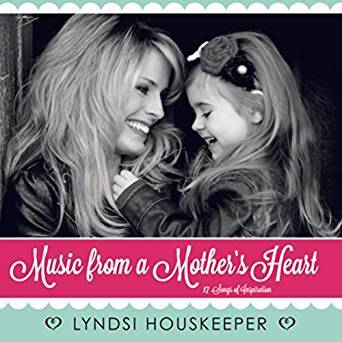 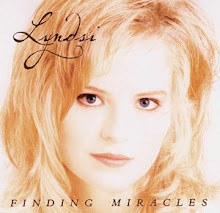 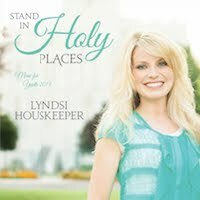 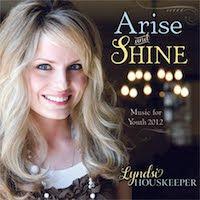 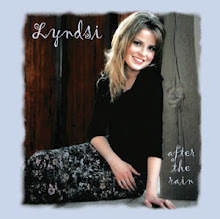 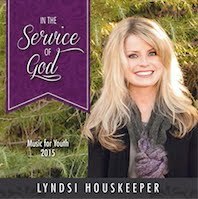 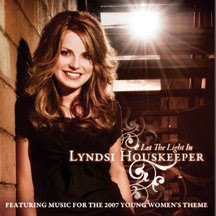 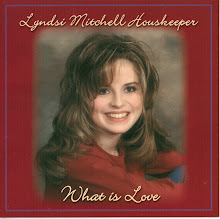 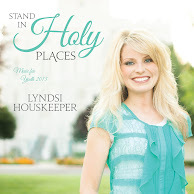 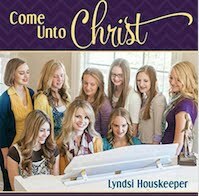 Lyndsi Houskeeper: Now available on iTunes - Music from a Mother's Heart! I love it Lynds! 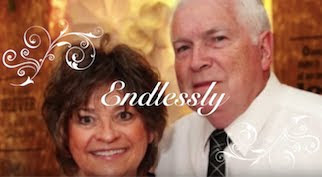 Everything about it, including the darling picture of you and Lily! 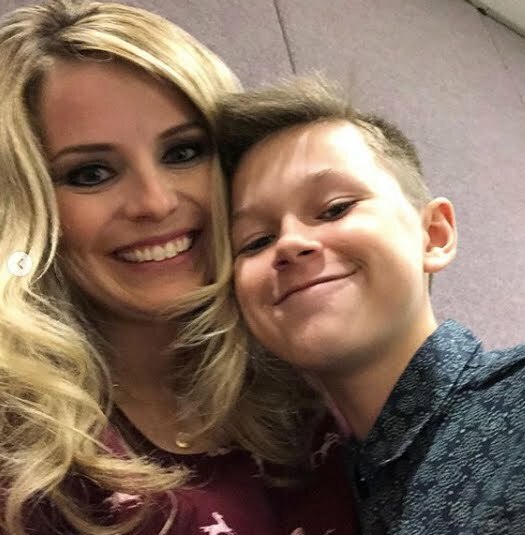 You are such an incredible mother and I look up to you in every way! 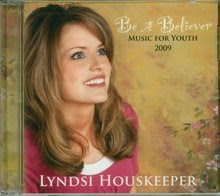 This is such a beautiful CD, thank you so much for your inspiration. 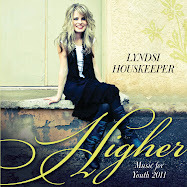 I want you to know that your songs uplift me and make my day better!